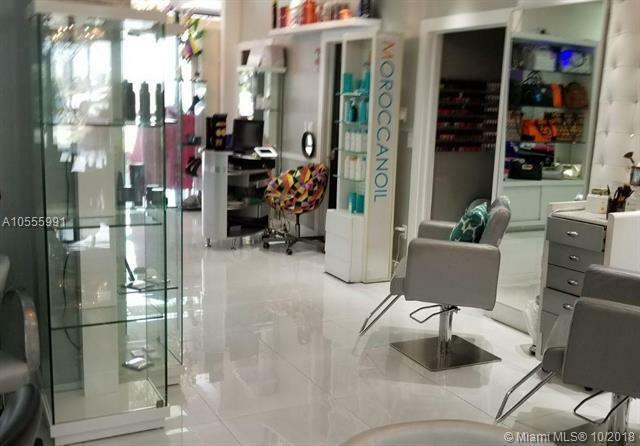 Unique opportunity to own and operate an established hair salon & spa.All equipment included in the sale. 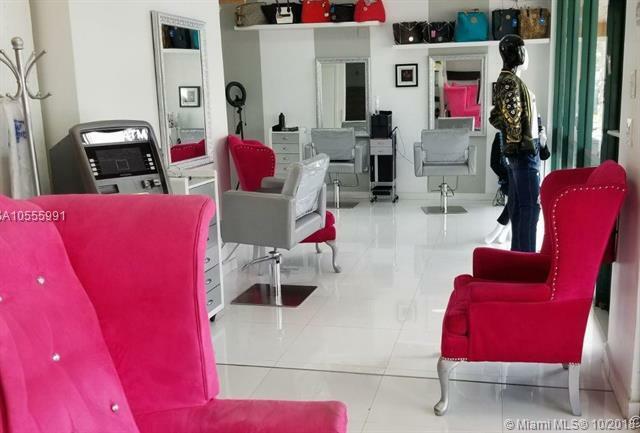 Fully operational salon ready to take new ownership, ideal for an investor. 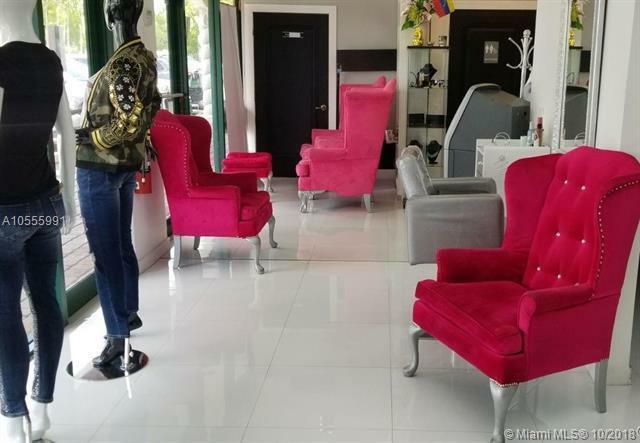 Seller motivated!!! !